A Close Up Of A Old Soft Ball Rolling Through Tall Green Grass. Banque D'Images Et Photos Libres De Droits. Image 7573884. 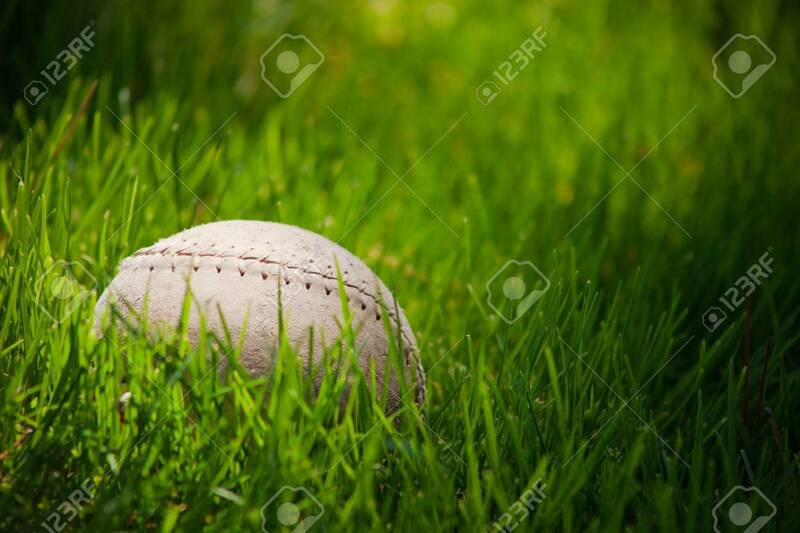 Banque d'images - A close up of a old soft ball rolling through tall green grass. A close up of a old soft ball rolling through tall green grass.